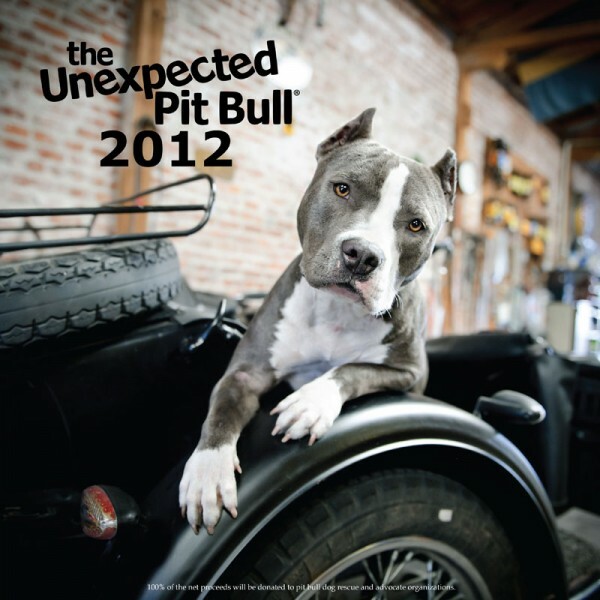 HeARTs Speak‘s first collaborative effort with The Unexpected Pit Bull, an amazing 2012 calendar, is now available for pre-order! 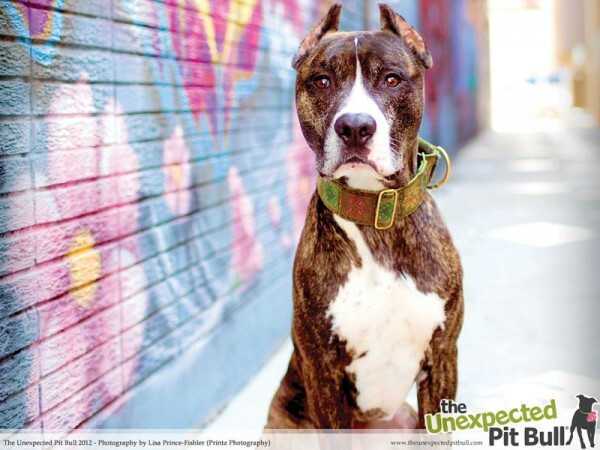 The Unexpected Pit Bull (TUPB) is a not-for-profit organization that creates, markets, and sells merchandise celebrating pit bull dogs. They donate 100% of their net profits to pit bull rescue, education, and advocacy organizations in need of support. Since 2004, their unique and professionally photographed calendar has celebrated the pit bull love, energy, and spirit. This year, for the first time, TUPB calendar is collaborating with HeARTs Speak, an organization made up of an international community of artists working to improve the lives of animals in need. Their members have contributed the photographs that grace TUPB calendar pages this year, creating an energy you will love. Keep pit bull dogs with the people who love them — and far away from the ones who don’t. Fund pit bull specific legal, rescue, advocacy, and education initiatives throughout North America. Create calendars that communicate the unexpected surprise, delight, and satisfaction that comes with loving pit bull dog ownership. Learn more about HeARTs Speak at www.heartsspeak.org and visit The Unexpected Pit Bull to purchase a 2012 calendar and learn more about their efforts to help pit bulls.